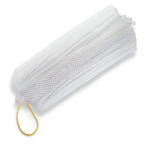 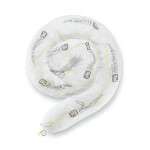 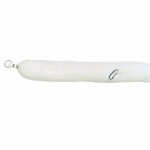 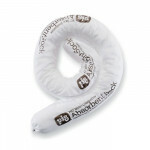 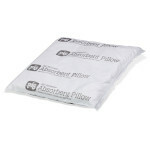 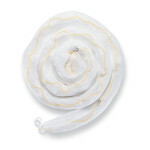 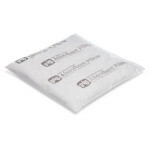 Oil-Only Socks, Booms and Pillows absorb and retain oils and oil-based liquids without absorbing a drop of water. 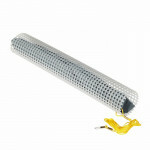 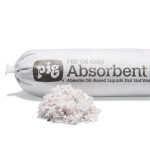 Top-quality PIG products are constructed of durable polypropylene for the highest levels of resistance and absorbency. 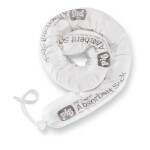 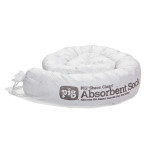 PIG Essentials products are the cost-effective way to soak up and dispose of spills fast.